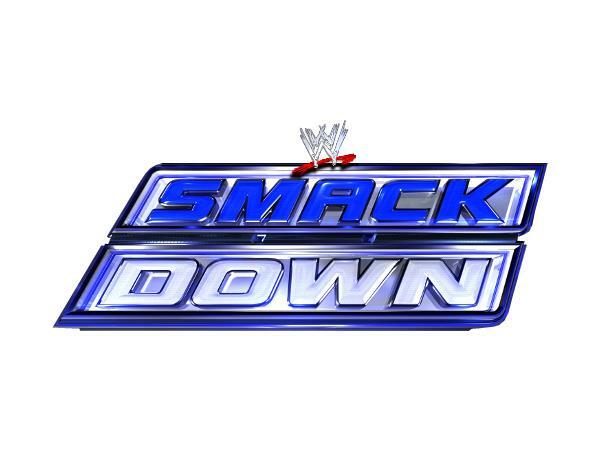 We're recapping "SmackDown", talking the latest news on Darren and the WWE Network. Thanks for joining me! Don't forget to tune into the show weekly on Mondays, Thursdays and Fridays. CALL IN RIGHT NOW!!! I wanna hear from YOU... 347-202-0416! Follow us on Twitter: @DarrenYoungFans. Check out our new website right now: www.darrenyoungfans.net for the latest news on Darren! We're also on iTunes NOW!!!! Download the podcast for free and TELL ALL YOUR FRIENDS! Just search "#MrNoDaysOffShow" or "The MrX No Days Off Fans Show" and it'll pop up.